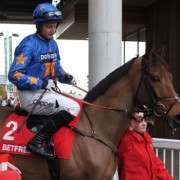 Big Shu is a nine year old bay gelding from trainer Peter Maher who has a guaranteed spot in the 2014 Crabbies Grand national having been handed a weight of 10-08 by the BHA Handicapper. With 11 chase starts to his name, returning three wins and two second places and a third spot, Big Shu has plenty of supporters who think this Cheltenham winner can go the distance at Aintree on April 5th. 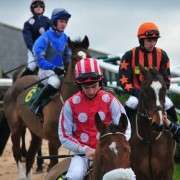 He finished last season a high note, bagging wins at both the Cheltenham festival in the Glenfarclas Handicap Chase as well as Punchestown in April and after a summer break returned in decent form to finish second, again at Punchestown, on February 2nd 2014. 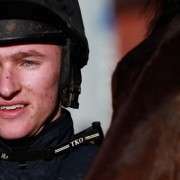 Without doubt his most successful course is Punchestown but he could do very well at Aintree considering he's one of only a few horses to have actually won at a distance of four miles or more. 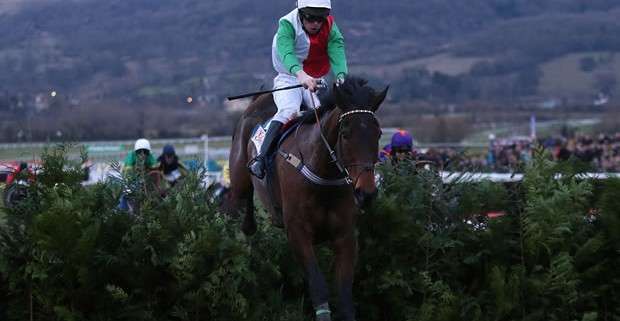 The only thing to consider is that he tends to travel better when the going is on the softer side so no doubt connections will be hoping for watering and rain to give him the best advantage. 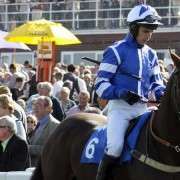 He ticks a lot of Grand National boxes including age, stamina, jumping ability, current form and big race wins. In fact when you take into account the fact that the weights of his last three races were run carrying 12-03, 12-00 and 11-09 respectively, you can easily see how this year's weight of 10-08 is an even bigger boost! 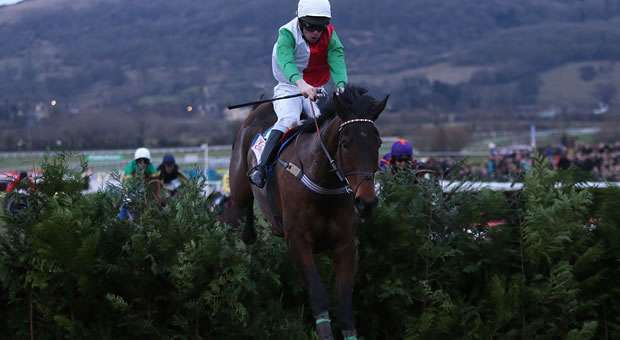 Result: Despite some huge support Big Shu was one of the first few out when falling at the third fence.